ADVANCED AUTOMOTIVE offers full-service bumper to bumper auto repair with a Master Auto Technician. 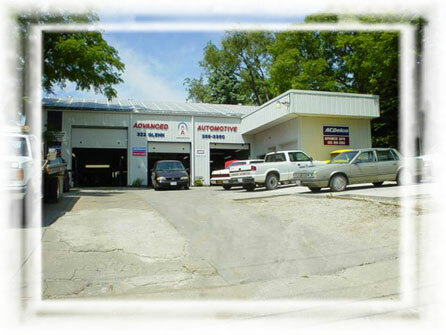 We are family owned and operated and were established in 1987. Advanced Automotive is NIASE certified, a member of the Better Business Bureau and ASA.